I know that nine months after your death is probably a bad time to be writing to you, but I just wanted you to know how much I dig your work. How much? Let me count the ways: Gattaca, The Devil’s Rain, Airwolf, Deadly Blessing, The Poseidon Adventure, The Dirty Dozen, Escape from New York, Willard, The Black Hole, SpongeBob SquarePants, and every detective show in the '80s where you popped in for an episode or two. Others would certainly throw in Ice Station Zebra, The Flight of the Phoenix, The Wild Bunch, From Here to Eternity, and McHale’s Navy, but I haven’t seen those. Most egregiously, I also still haven’t caught Holiday Hookers yet despite how many times I promised myself I would. I hope you don’t hate me for that. 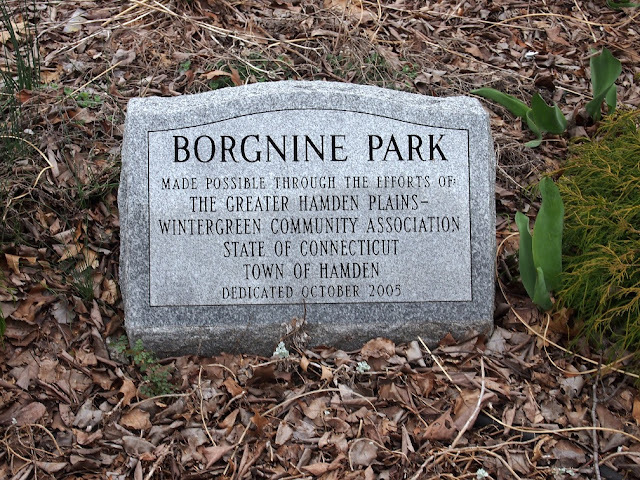 You deserve having a park named after you in your home town of Hamden, Connecticut, a town that I’m sure has changed a lot in the almost 100 years since you were born there. 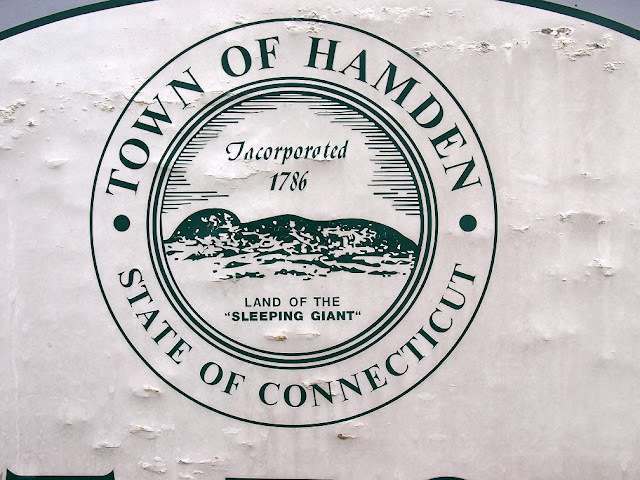 I didn’t stay long, honestly, and can’t say I liked the part of town that I saw. I’m sure there’s plenty more to Hamden than the intersection of Putnam and Dixwell Avenues, and the annual Oyster Festival does sound like a blast. I heard that the Spin Doctors played there in 2006. I did notice that the nicest building in the immediate vicinity was a funeral home. I kind of made some unfair inferences from that, I think, and it reminded me of what you said to Snake Plissken when you threw that Molotov cocktail. 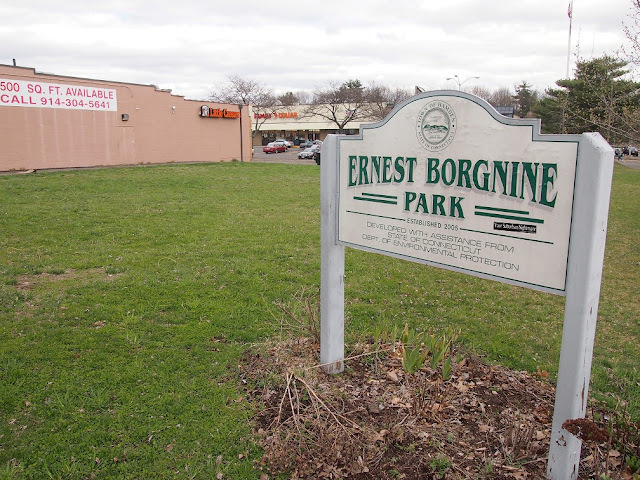 Still, Hamden could be the worst place on the planet and it would still top my own personal “Best Places to Live” list because it has an Ernest Borgnine Park…even if that park is located at the side of a strip mall where they put all the dumpsters. It’s handy to have a T-Mobile and a Little Caesars so close by, though. 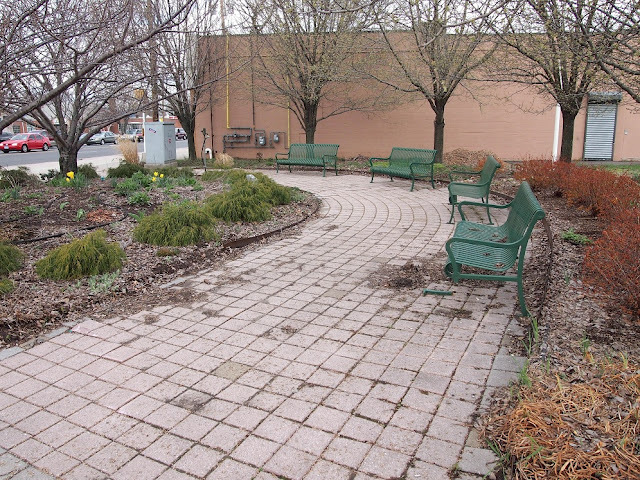 And, sure, it might not be much of a park. Just some benches and flowers and the special ambiance that heavy traffic offers. 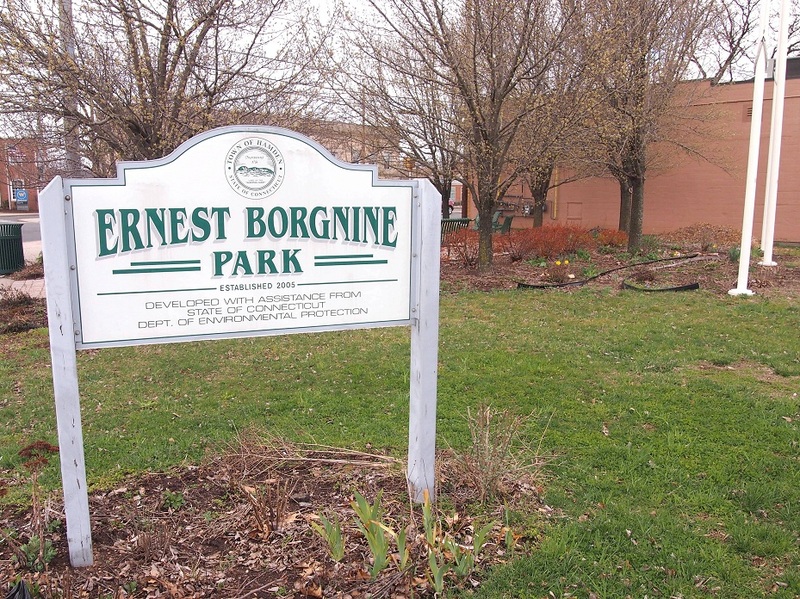 And, sure, they didn’t erect anything to explain that Ernest Borgnine is more than just a randomly generated name for the park (although it could be considered a compliment in that it’s obvious who Ernest Borgnine is). And, sure, it doesn’t seem like much of a relaxing spot, except to that one guy dressed all in dirty black twirling the retail sale sign at the corner with a skull bandanna over his face. But something tells me you would still be pleased, fluffy eyebrows raised high and beaming that gap in your teeth like it was punched there by Bette Davis herself. I don’t have much else to say. I’ll see you around, though. You were in too many movies and shows for me to go too long without seeing you. Also, every time I watch reruns of seasons 4-7 of Star Trek: Voyager because having a Borg character named 7 of 9 is obviously a tribute to you. I got Jeri Ryan’s autograph once. It was awkward. So Cabbie, Mermaid Man, Dominic, Dutch, I guess I just really wanted you to know that I visited your park the other day. P.S. Have you ever visited Kirk Douglas Park? Just wondering. I never know where the idea for my next jaunt will come from. Just one more reason for me to thank Ernest Borgnine.